South Florida, which lies in USDA growing zones 9 through 11, is a challenging climate for vegetable gardening. The winters are mild, but extremely dry. The summers are brutally hot and wet. Once a gardener learns to manage the difficulties, however, she will find herself pleased with the prolonged growing season and nearly year-round harvesting that Northern gardeners can only dream about until autumn. 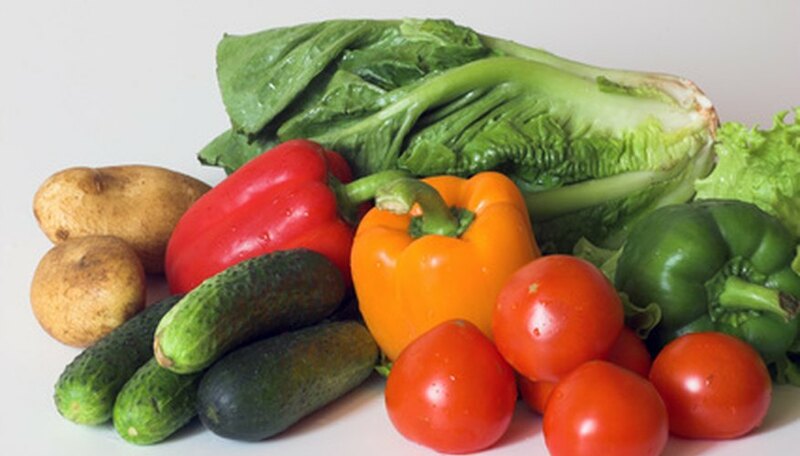 Choosing the right vegetables can help ensure success. Some vegetables are better-suited for Florida growing than others. 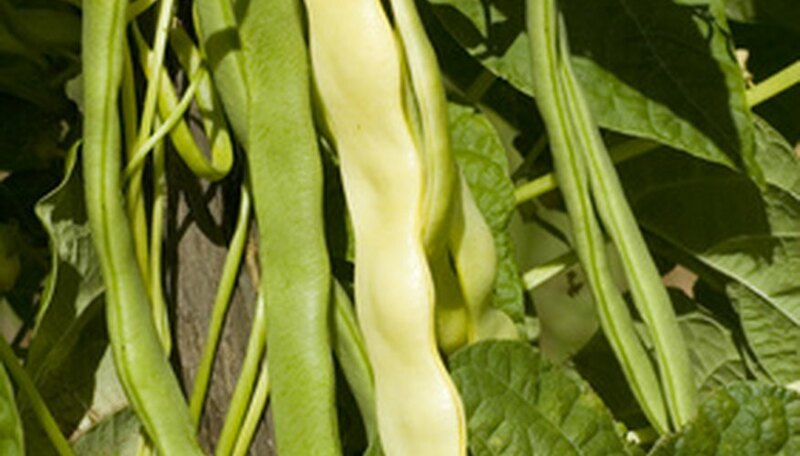 Pole and bush beans are well-suited vegetables for South Florida, and can be sown practically year-round. Avoid sowing or transplanting beans outdoors in June and July to help young plants avoid the worst of the heat--but they can be raised in starter pots, indoors or in sheltered outdoor areas, for late summer or early fall planting. Pole beans require supports at least 6 to 8 feet in height, such as a trellis or dowels tied together at the top and spread around the plant in a teepee-like frame. 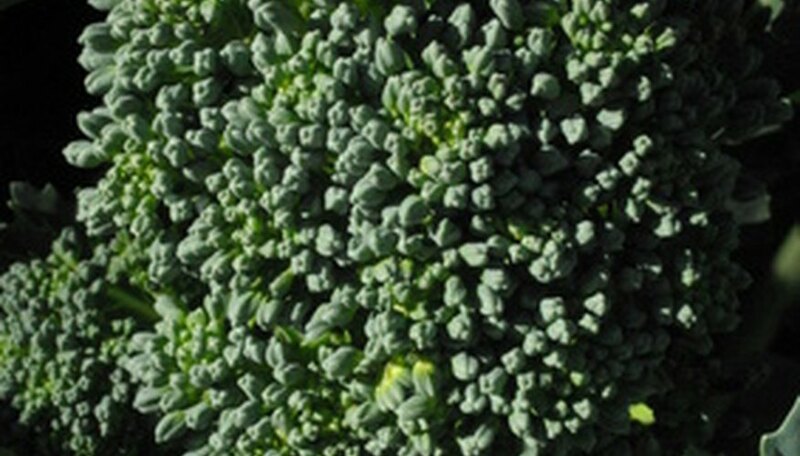 Broccoli has often been associated with cool-weather crops, but the development of heat-tolerant varieties, such as Cruiser, Green Goliath and Green Comet, has offered South Floridians the opportunity to enjoy fresh broccoli throughout the winter. Broccoli seeds can be started indoors during mid-summer, or purchased from nurseries, then transplanted outdoors in the fall as soon as the worst of the rainy season is over. As the winter weather turns dry, be sure to keep plants well-watered, especially when the heads begin to develop. 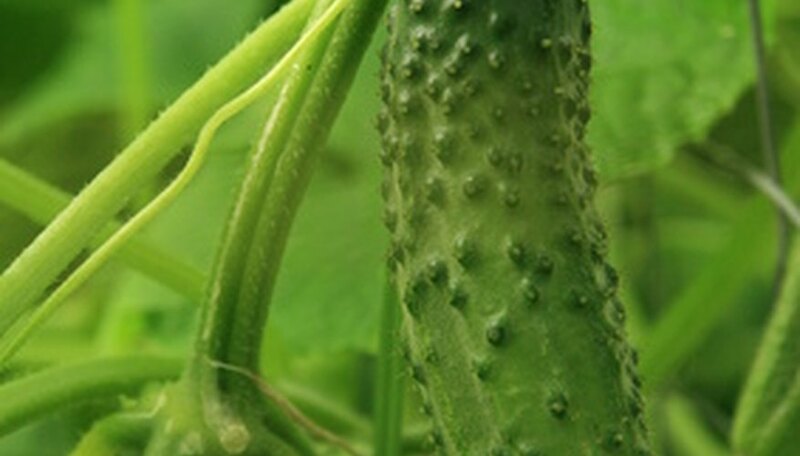 Cucumbers are sun-worshipers that are very tolerant of heat, and so are perfect for Florida vegetable gardening. They can be sown directly into the ground from September through March. Place them in full sun and provide them with a trellis or cage for support as they climb. Even one single plant will provide a small household with an abundant harvest. 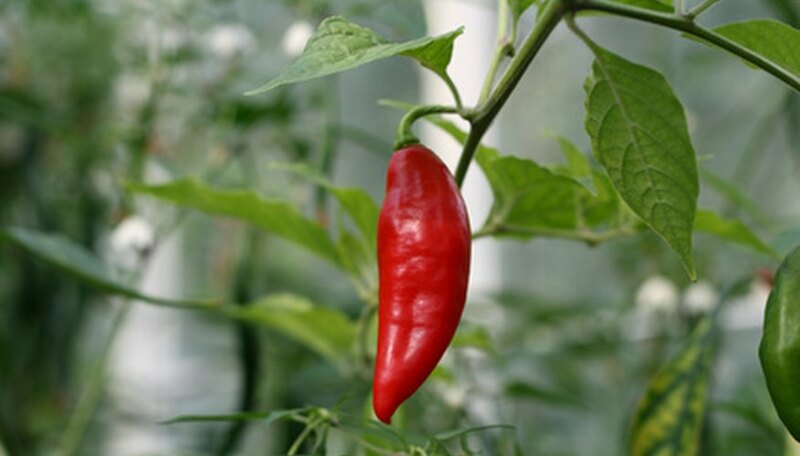 Whether you like mild bell peppers or the spiciest chili variety, you can squeeze two growing seasons of peppers into your gardening year. Start seedlings in the mid-summer and transplant them in the garden in September for a late fall/early winter harvest. Start seedlings indoors in the winter and place them out in mid-January to March for a late spring/early summer harvest. Tomatoes, like peppers, provide two growing seasons in South Florida. The best time to plant them will depend on whether you are using early, mid- or late-season varieties. 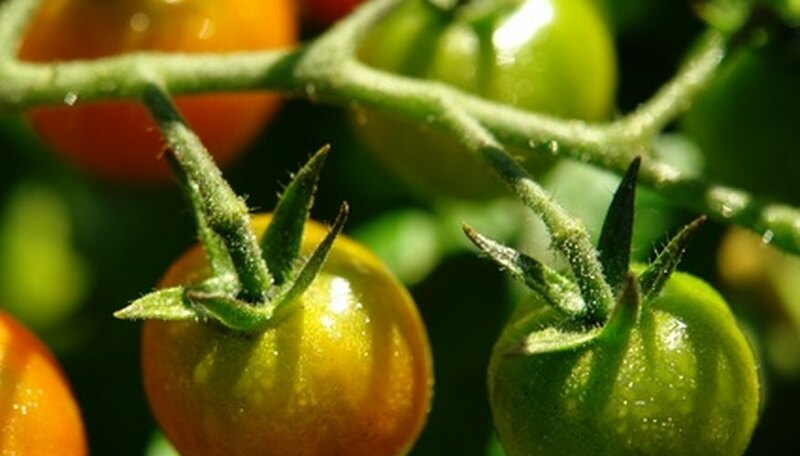 Tomato fruits won’t set if the night temperature consistently reaches 85 degrees, so plan your planting dates according to how many days the plant takes until harvest. Summer squashes will thrive, like cucumbers, virtually year-round. 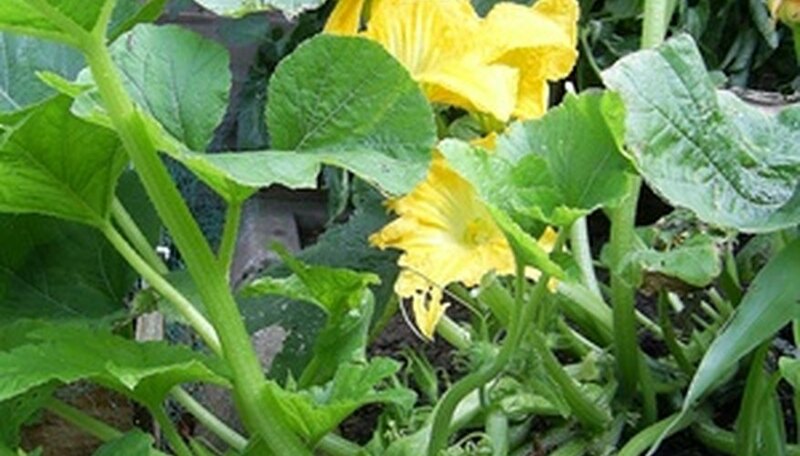 Plant your heat-tolerant vegetables, such as zucchini or yellow crooknecks, anytime from September to April. Winter squashes can be grown for two seasons, but require a bit more exact timing. They should go into the ground in January for a spring harvest, and September for a late fall harvest. As for pumpkins, the average home gardener in South Florida will probably never see a carving pumpkin in time for Halloween, but you can enjoy fresh pumpkin pies for Thanksgiving, as well as Memorial Day, if you desire.